Click here to go to our online scheduler. Click on “sign up” to create a client login. Once in the system, you may sign up for classes (classes tab) or request appointments (appointments tab) without paying. Appointment requests will be confirmed within 24 hours. 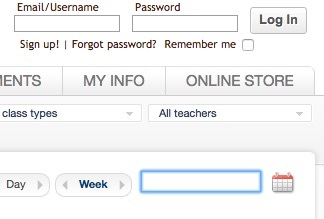 In the future you can simply click on the scheduling box on the homepage to return to the Mindbody login page. 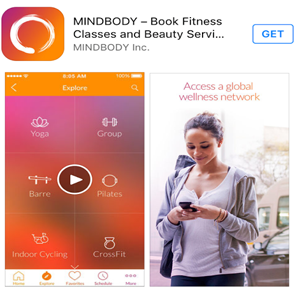 You can use the same login information for the Mindbody app on your mobile device. Create a user login – Not necessary if you have already created one using the web-based version. Use the app to sign up for classes or request appointments.